This beautiful newborn session in Georgetown, SC took place literally the day evacuations were starting before hurricane Florence. I was so glad we were able to do this session when we did. If we had waited, this little guy would have been well beyond the newborn stage by the time the flooding cleared up. There are no do-overs with newborn photography! Baby’s grandparents are cotton farmers so it was fitting to incorporate some cotton into a few of his images. The chic classic style and beautiful natural light in the home was a photographer’s dream. I also loved incorporating this family’s dog (their first baby) into the session. He did a great job! 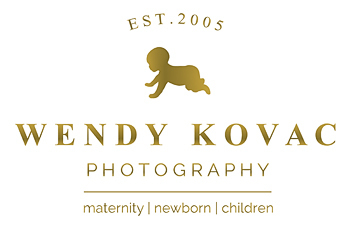 For more information on maternity, newborn, baby or child photography in Myrtle Beach, South Carolina, please contact me at wkovac@wendykovacphotography.com. If you would like to schedule a newborn photography session and are from the Myrtle Beach, North Myrtle Beach, Little River, Loris, Aynor, Surfside Beach, Conway, Litchfield, Pawleys Island or Georgetown area, please contact me early on in your pregnancy to ensure that I can make room for you in my schedule.